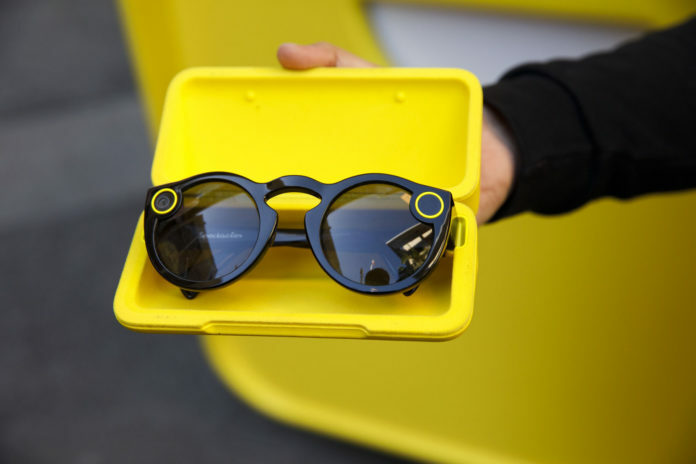 Snapchat’s corporate parent Snap is all set to release a new version of its spectacles eyewear by the end of the year 2018, as per media reports. The new two camera Spectacles is priced at a premium of $350 for it will have an aluminum frame and reportedly Augmented Reality capabilities. Snapchat will overlay the AR lenses and create 3D-like photo effects from the footage captured by the spectacles. Snapchat Spectacles are smart glasses that can record high quality photos and record videos for the snapchat app. 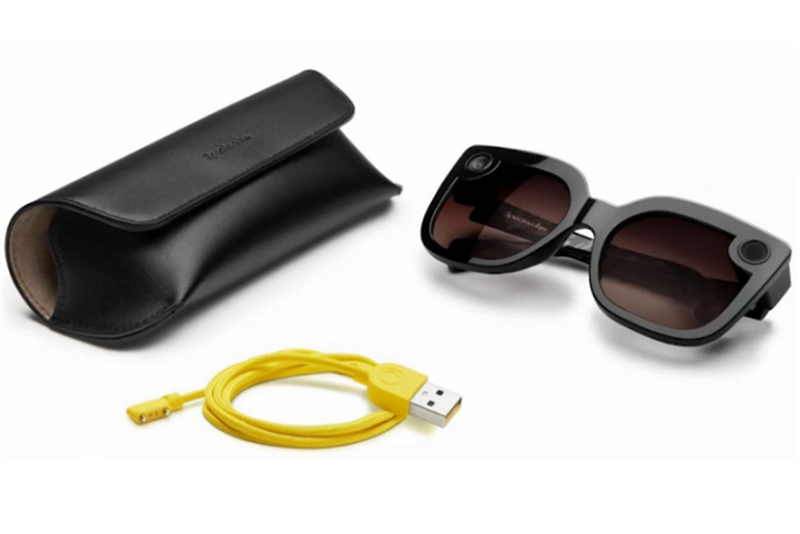 The first generation spectacles were launched in 2016 and priced at USD $129.99 (introductory). However, the buzz around the smart eyewear was overestimated and the company was left with huge unsold inventory. As per reports, the company had received roughly 800,000 units from its supplier. This was followed by a round of layoffs. The second generation was released soon after but with relatively less inventory. The third generation spectacles have now been announced with major tweaks such as the AR-enabled lens. Though Snap has failed to meet its growth expectations, it continues to invest money on its hardware and expects to meet a break-even in around 2020. The release of the third generation spectacle comes amid their plummeting stock price. The CEO Spiegel, who has been reportedly dismissive about the worries of Wall Street, has his focus on the 10-yr long term strategy for growth. Snap is hoping to capitalize on the evolving trends of camera utilization. In a world that’s slowly shifting its gear to video-centric content, innovation in camera follows suit and only a few years away from a complete transformation. 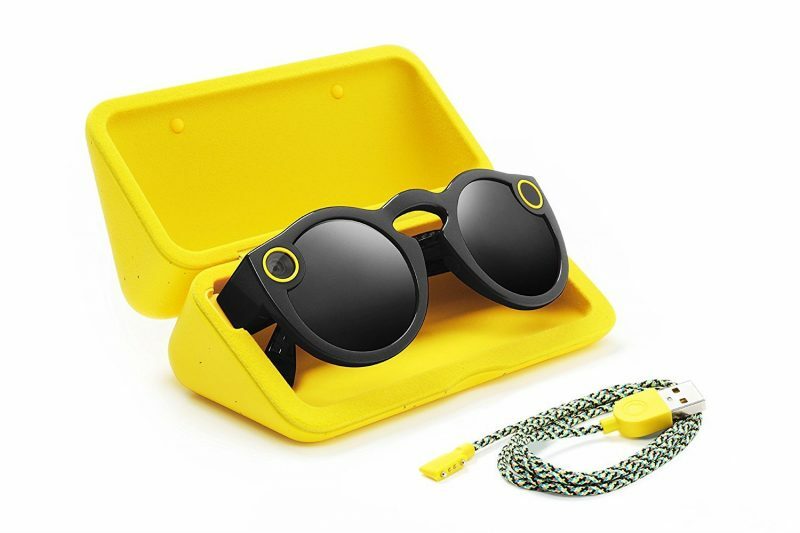 The second generation Snap spectacles feature a dual-microphone for high quality audio capture priced at USD $199. 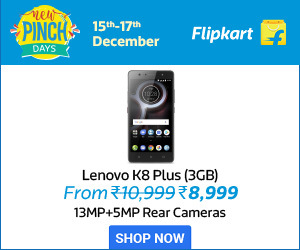 The camera is water resistant, chargeable on the go and offers a wide range of view with the ability to capture HD quality photo and record videos.